Singapore – Raffles Singapore and the Singapore Furniture Industries Council (SFIC) signed a Memorandum of Understanding (MOU) on 9 March 2015 at 99 Beach Road. 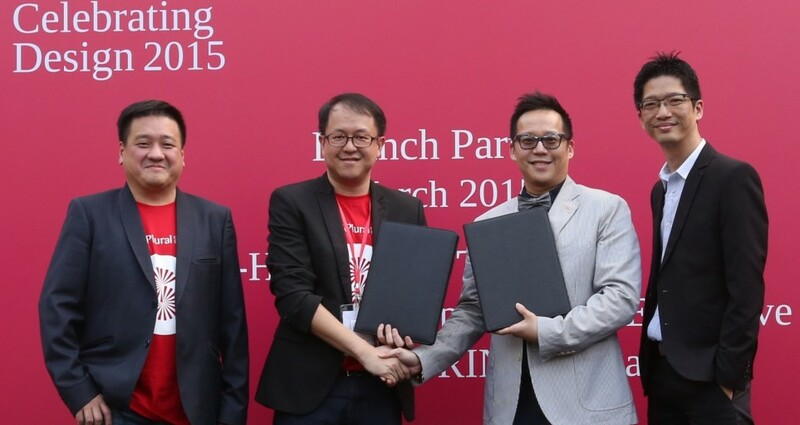 Industry partners and Raffles students were invited to witness this significant occasion. The MOU sets a platform for exclusive collaborations between Raffles Singapore and SFIC to promote design in the furniture industries and design education in Singapore. 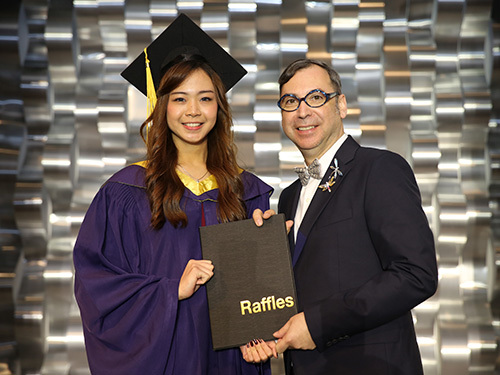 Raffles students and staff can anticipate value-adding exchanges to bolster their understanding of the furniture design industry. With a closer partnership, both parties will open up opportunities for students to participate in prestigious projects, research and development, competitions and industrial attachments. ‘’It has always been SFIC’s desire to promote the art of furniture craftsmanship to the next generation. With the collaboration with Raffles Singapore, we hope to expose the students to more of such opportunities in the industry and further strengthen our commitment to foster design-centric growth for the furniture trade in Singapore,” commented Mark Yong, Chairman of Design Development & Vice-President of SFIC. In conjunction to the MOU ceremony, the fourth edition of SingaPlural 2015 (part of the anchor events for Singapore Design Week), started its celebration with a series of design-related activities at 99 Beach Road from 10 to 15 March 2015. Students attended various design activities, seminars, conferences and workshops around Singapore. Themed “PROCESS: It all begins with a dot”, the week-long celebration showcased the best design elements from multi-faceted creative spectrum in Advertising, Architecture, Urban Planning, Landscape Architecture, as well as Interior, Furniture, Graphic and Fashion Design. 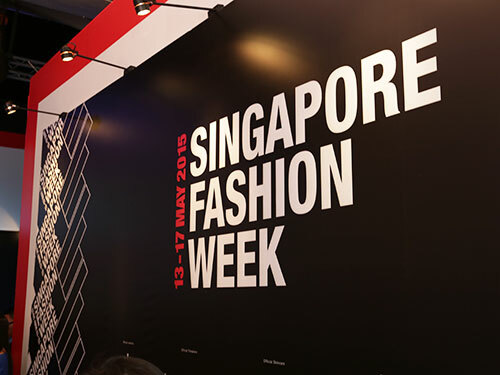 Raffles also showcased the top students’ works from disciplines such as Jewellery Design, Interior Design and Product Design, Ayam Brand installations featuring “The Ferris Wheel”, “The Kampong House”, and “The Merlion” that translated the process of their inspirations to the execution of the design; and a uniquely constructed dress by Pleatation, a pleat-focus label by Raffles Fashion Designer Chiang Xiaojun. Raffles Designers also met many renowned industry players like Mr Ted Tan, Deputy Chief Executive of Spring Singapore; Mr Mark Yong, Chairman of Design Development & Vice-President of SFIC; Mr Tai Lee Siang, President of Design Business Chamber Singapore (DBCS) and many more. ‘‘Through this project, I learned the process of manufacturing and the challenge of building sculptures using non-standard material. 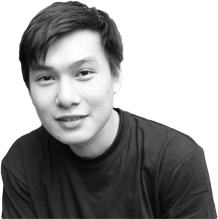 With this experience, I had the chance to improvise based on real-life working scenarios and prepare myself for the future,” said Raffles Product Designer Ng Ka Thiam, a team representative of The Merlion sculpture. Uncover your potential. Enrol with Rafflestoday!